You must make reservations at least 5 minutes in advance of the time at Terrace Restaurant at All Saints Estate. Owners Eliza, Angela and Nicholas Brown, had a dream to build the reputation of Terrace Restaurant to match the high quality of their All Saints Estate wines. In 2013 this dream became reality when the very first Good Food Guide ‘Chef’s Hat' was awarded to Terrace Restaurant at All Saints Estate. Since receiving this great honour Terrace has been awarded a Chef’s Hat each consecutive year since. In addition to these praises, Simon Arkless's visionary cooking style has been commended in the Australian Gourmet Traveller ‘Top 100’ Restaurants in Australia' since 2014. For a small regional restaurant this result is outstanding. It was a beautiful sunny day - the vista was very special. Food and wine excellent and staff very friendly and attentive. Was a great dining experience. We had a lovely lunch. Three people from our table were very happy with their meal but the vegetarian diner was very disappointed. One suggestion would be to increase the vegetarian/vegan options. The vegetarian options had cheese and whilst not a vegan, the options were not appealing because of the inclusion of cheeses. Meat eaters had a bigger range from which to choose. Include a nut/lentil/grain option as well. There are some amazing vegetarian recipes. Just beautiful service. ambience and meals..... as always. I read an earlier review were it made mention about the wait between meals was close to an hour.... I'm not sure why you would want to be in a hurry after taking the trip, and being at AllSaints.... we are only in a hurry to return again. Thank you! 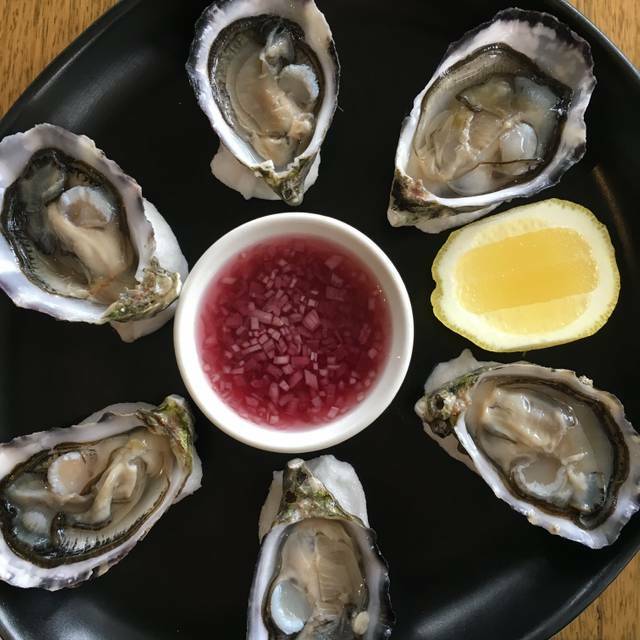 This is by far the most reliable and enjoyable dining experience in N E Victoria. 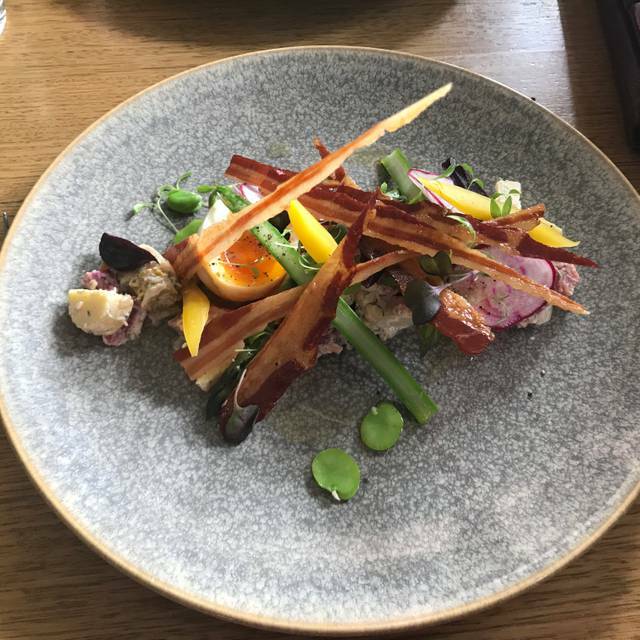 We've eaten here numerous times in the last few years, & with the exception of one occasion around New Year 2017 (when absence of regular staff obviously contributed to service problems) we've found the style & presentation of the dishes exciting & satisfying. The food and wine combined worked very well. Would be very happy to go back again. Good timing. Great tastes even with the limited menu. You did not need a big menu. Entree was amazing (husband got the 2 course with matched wines & i got the 3 course, no wine), we had a bug cocktail & scallops, husband asked if he could have his matched wines, to which he received a 'oh did you want wine?' (yes, hence the reason we ordered what we did...) We waited 1 hr between entree & main, by then our 11 month old was needing to stretch his legs, main came out 20 minutes after my husband received his matched wine for his main, he had steak (which was great) I got the gnocchi, 3 x gnocchi pieces approx 5cm x 2.5cm which were raw & doughey in the centres. 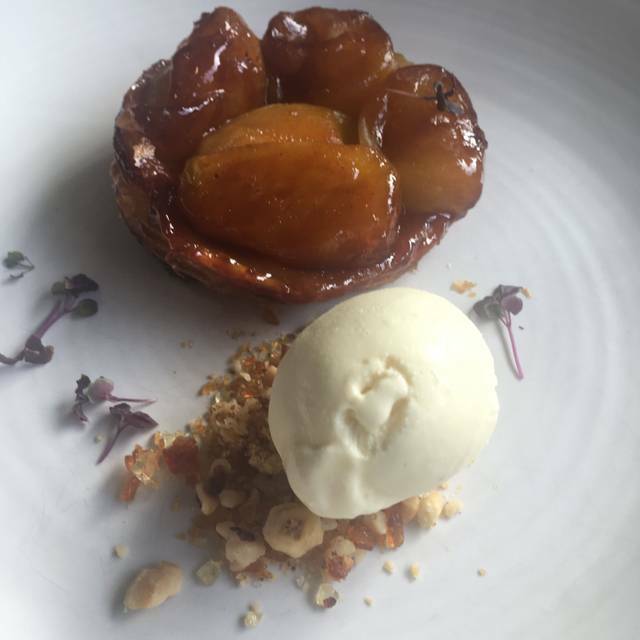 My dessert came out (plum filo tart ) which was very simple with ginger ice cream. Definitely not worth the $80 for 3 courses, were never asked how our meals were. A really disappointing way to spend my birthday. will not be back. Food absolutely delicious, wine amazing and the service was impecable. This was our second time here and it did not disappoint. The service is wonderful. The two staff that looked after us were faultless. Friendly, but gave us our space. We went on a very hot day, and they kept leaving a fresh glass of ice on the table for us. The food is wonderful. We went the two course meal, but ended up having dessert as well. Not because we were hungry, but because the entrée and main were wonderful, we couldn't resist dessert. Delicious food and a fabulous stroll through the rose garden and around the castle before dinner - a perfect conclusion to the evening. Great staff, food and service. 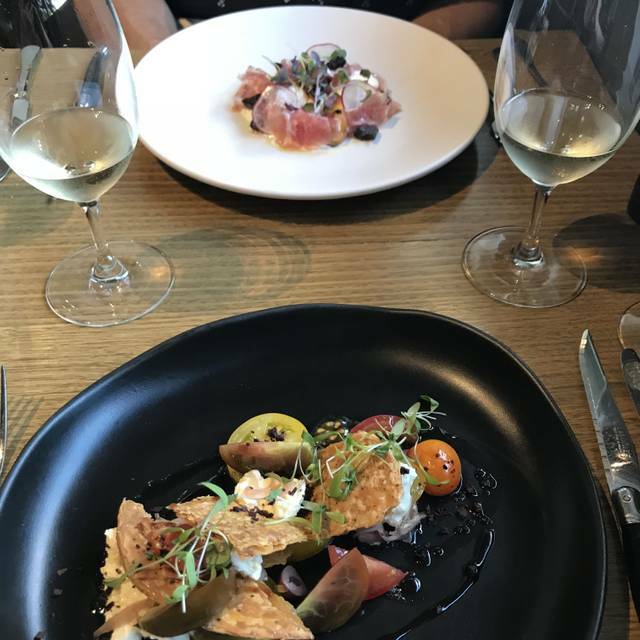 We went to The Terrace at All Saints on the way home and had a delicious, beautifully cooked and presented meal in a lovely setting. Could not fault the food, however, we were disappointed that the menu on this particular day was not as good as the sample menus we had seen on line. The entrees were excellent but the main course offerings were not as interesting as the sample menus and lacked variety or substance. No one suggested a side of vegetables or salad, or potato, was advisable. There were a number of groups there on the day so the noise level was a bit high and maybe higher than normal. 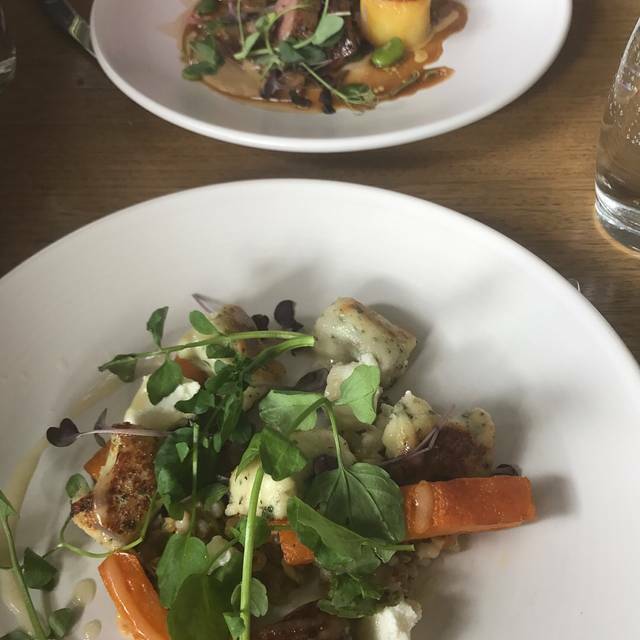 We had a fantastic lunch at the Terrace Restaurant on Saturday. The food & wine was sensational and the service was excellent. We thoroughly enjoyed our visit and highly recommend it! We will be back. A beautiful meal with excellent options for children. The food was outstanding and the wine match perfect for a relaxing Sunday lunch. A perfect setting and lovely staff. The latest of a number of visits. The standard remains excellent, with improvement in service since we were there around New Year. As residents of the Northeast, we have The Terrace on our list of "regulars". 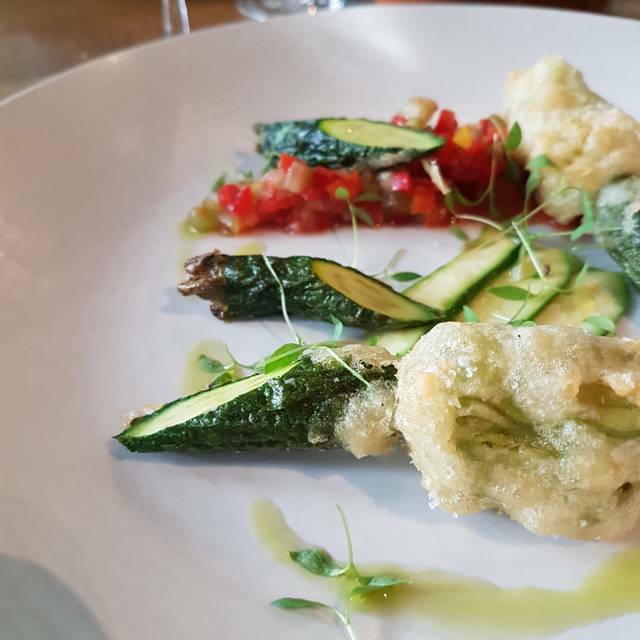 Outstanding food , perfectly matched with their local wines and all served by very professional and extremely knowledgeable and friendly staff in a most pleasant setting. We will definitely be returning. Sunday lunches are always excellent and very enjoyable and the service is brilliant. Visited the place on friday afternoon. The food and service was excellent . definitely would be back again. Service was outstanding. Staff gave excellent reviews on each wine provided for each course. Very relaxing enjoyable service. Exquisite steak! We did a wine tasting at All Saints earlier in the year and decided then to return for our anniversary this weekend. Dinner is a set menu, 3 courses for $85, with a good selection of choices per course. Service was friendly and of course matched perfectly with All Saints wine, try the 2017 GSM! We had a wonderfully, relaxing lunch date at the Terrace. Amazing place to dine and unwind with great food, service and wine. Menu was exciting and meals presented well. Service was friendly and professional. The only negative was a few flies. Amazing food, excellent wine and lovely staff. Such a beautiful and peaceful setting. Opted for two courses, main and dessert. Proteins (lamb and steak) were cooked perfectly and everything worked on the plates. Dessert was light and fresh, my mums was quite decadent but not too rich. Great service and atmosphere definitely would return if in the area again. The service was amazing. We had a party of six and everyone enjoyed each dish thoroughly. 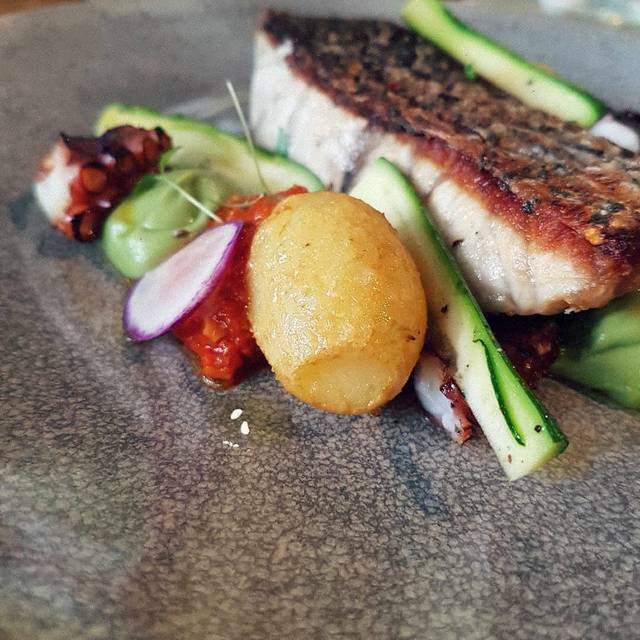 We will definitely be recommending Terrace Restaurant at All Saints to everyone we know! Thank you. Was nice, not amazing. Had a caterpillar in an oyster and dirt on the micro herbs. Wouldn’t rush back in a hurry. Amazing. Couldn’t rate higher. Food was delicious especially smoked butter. 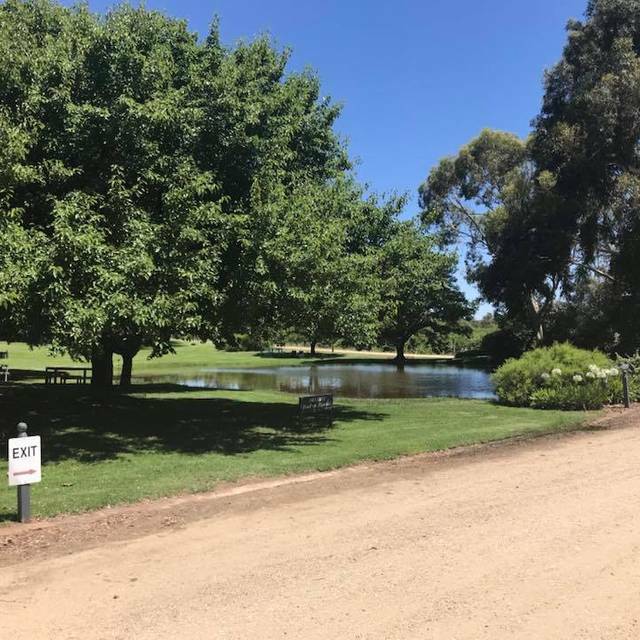 Great venue, great experience, how lucky are we to have access to an experience like this in regional Victoria. This continues the Brown family attitude of, if you do it, do it great. Well done and congratulations to the whole team at All Saints. 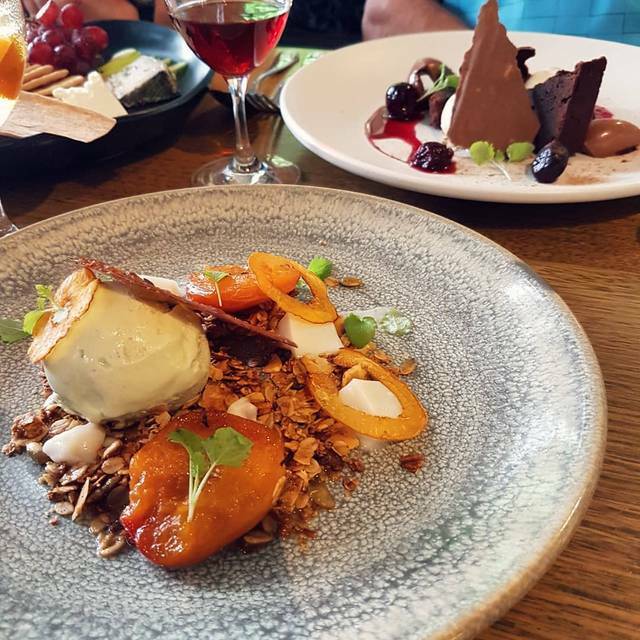 Delicious food, exceptional service, fantastic wine list; set on the stunning grounds of All Saints Estate, overlooking the vineyard. Could not have asked for more!